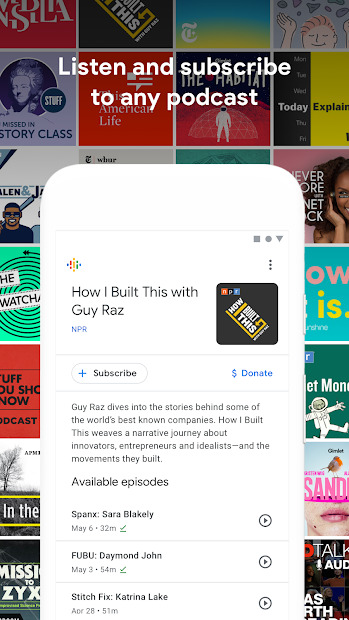 Google Podcasts is a new way to discover and listen to the world’s podcasts. You can subscribe to any show for free and download episodes for offline listening. 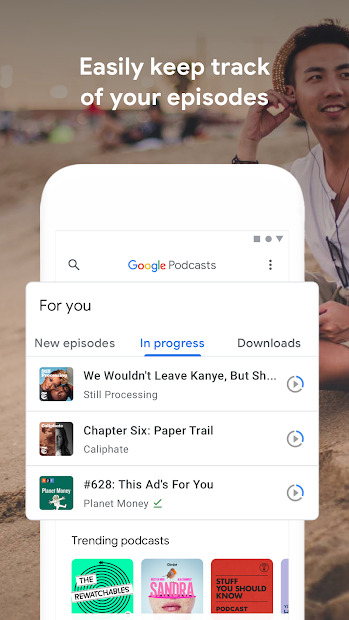 But what it’s really cool, among other many features, is that all your listenings are automatically synced across devices so you can pause on one device and resume on another, just with the Google Assistant. 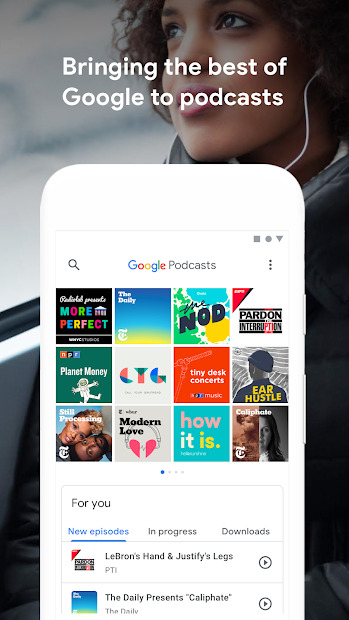 Download the app now and enjoy podcast around the world, for free, and discover new creators.